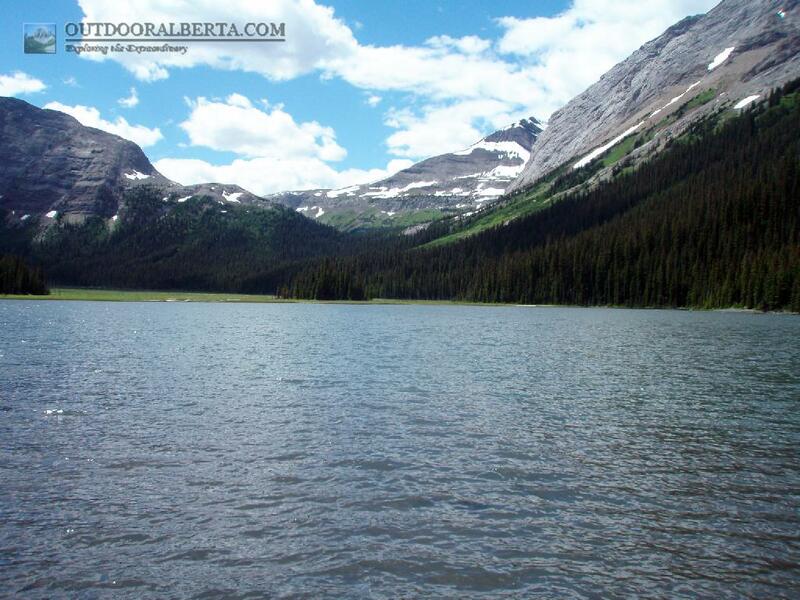 Burstall Lakes are a set of three lakes located along the Burstall Pass trail. Like Mud lake (a good name for it) at the parking lot they are very murky. The shores can often be shallow and muddy. 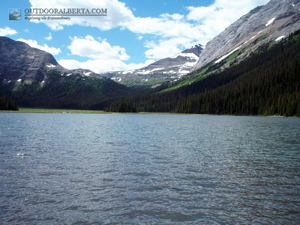 There are cutthroat in all three of these lakes. They seem to be very aggressive with sizes up to about 12". Most fish are in the 10-11" range. 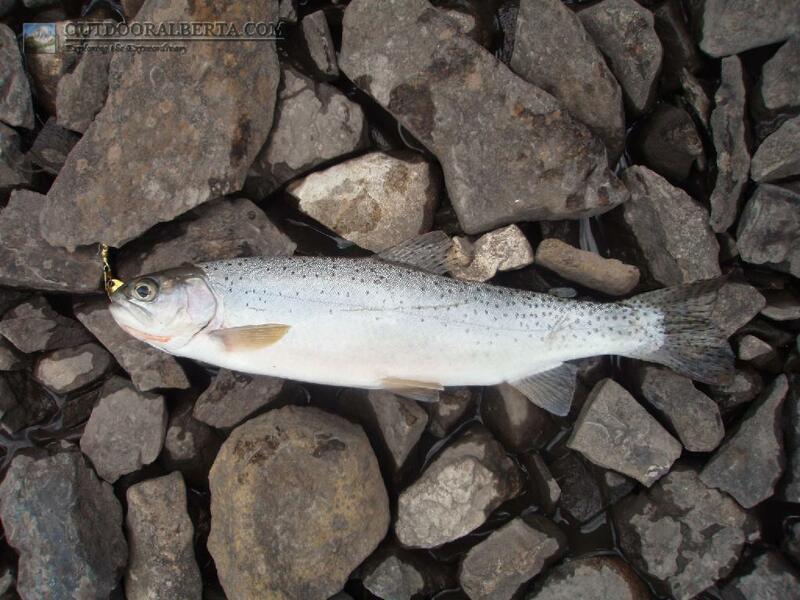 Fishing near the inlet streams seemed to work the best.